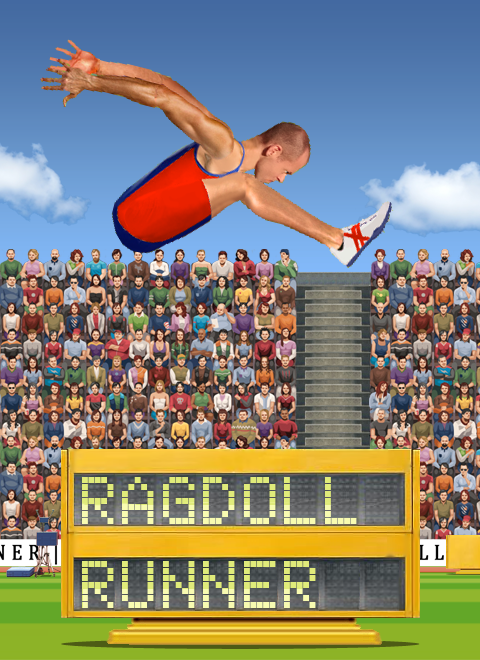 Ragdoll Runners is a physics-based track & field game where you control independently the two legs of an athlete to compete in various types of events: sprint, hurdles, long jump, triple jump. You can take part in a solo career, an up to 4 players split-screen mode, and I plan to develop an online mode with leaderboards and competitions. To sum up: Ragdoll Runners is like QWOP with easier controls, more events, more game modes, replays, ghosts, better animations and (slightly) better graphics. Real competitive squash experience in VR - you will feel like hitting the ball with your virtual racket!